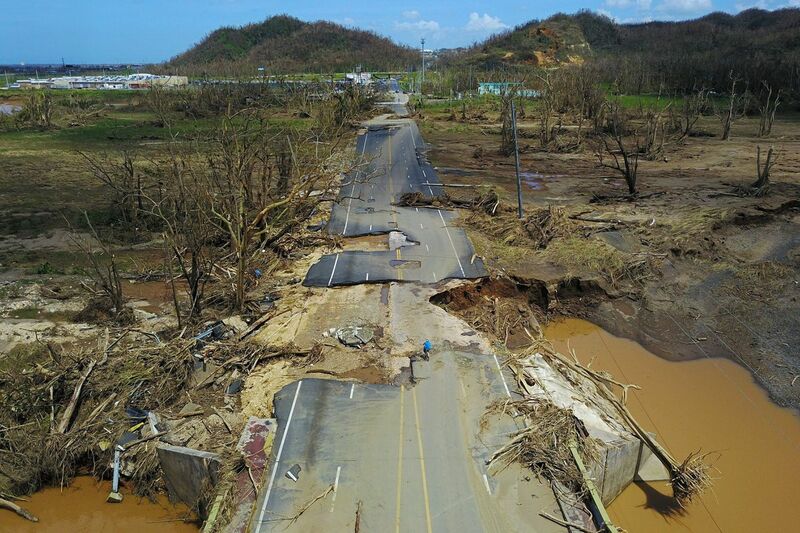 When Hurricane Maria made landfall in Puerto Rico on September 20, it was lights out for the U.S. territory. It's reminding the entire energy industry of the importance of grid resiliency and infrastructure investment. KSV is hitting the road for another round of POV videos. We’re going to talk to folks all over the country about their thoughts on resiliency. Have a question you’re eager to have answered? Let us know. And stay tuned for a series of customer POVs on the current state of the U.S. power grid.